Registration for the annual PaaS Partner Advisory Council is open here. You are invited to attend the Integration, Process and API Management (SOA & BPM) or Internet of Things (IoT) workshops. As part of the workshops you will learn more about the latest cloud services and roadmaps. 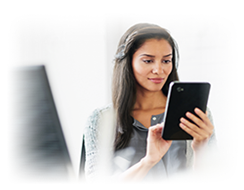 It is your opportunity to give feedback direct to the Oracle product management team. For details please visit the registration page here.